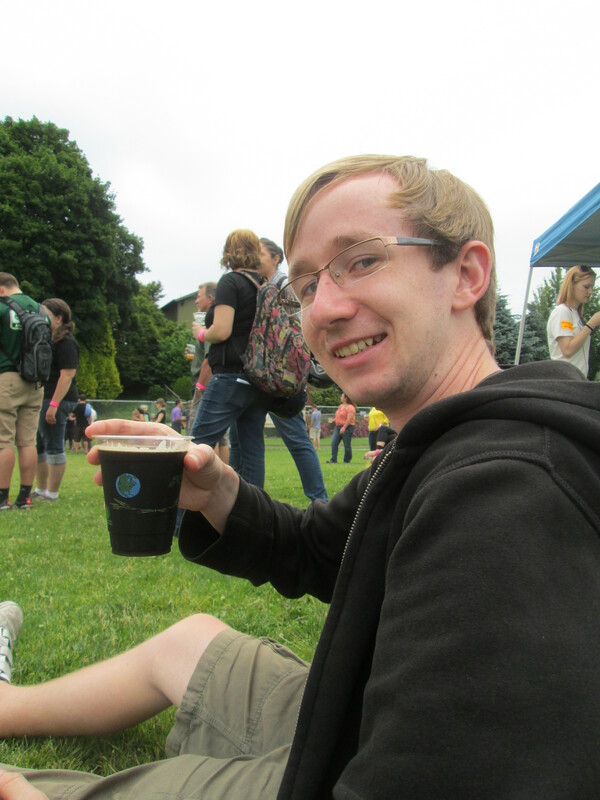 On my final day in Portland I had expected to take things easy and chill for the most part. I’d been told by Federico that before I left I had to go to Voodoo Doughnuts and he wasn’t the only person insisting that I simply must try one. 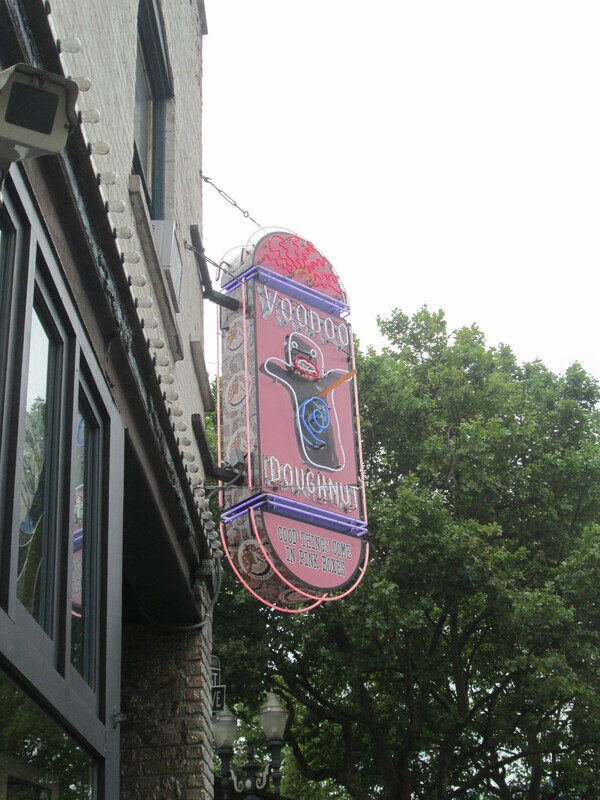 I headed across the city to Voodoo Doughnuts and found what I thought was an unreasonably long queue, but figured that I had no other plans and it wouldn’t hurt to wait if they were as good as everyone was saying. I only had to wait for ten minutes or so before I found myself at the front of the queue and ordering a ‘dirt’ doughnut. 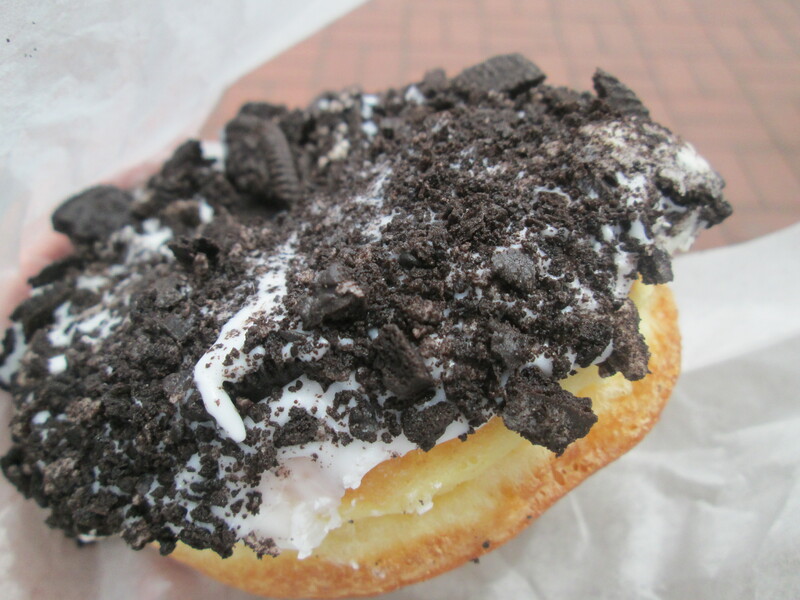 This consisted of the most delicious doughnut batter I have ever had the pleasure of putting in my mouth, white icing and smashed Oreos cast across the top. The hype in this instance was definitely justified. I spent a couple of hours letting it settle along the waterfront, reading in what I thought was an overcast day only to later find myself with slightly pink knees. Not long after I arrived back at the hostel, Matt walked through the door and we got chatting immediately. 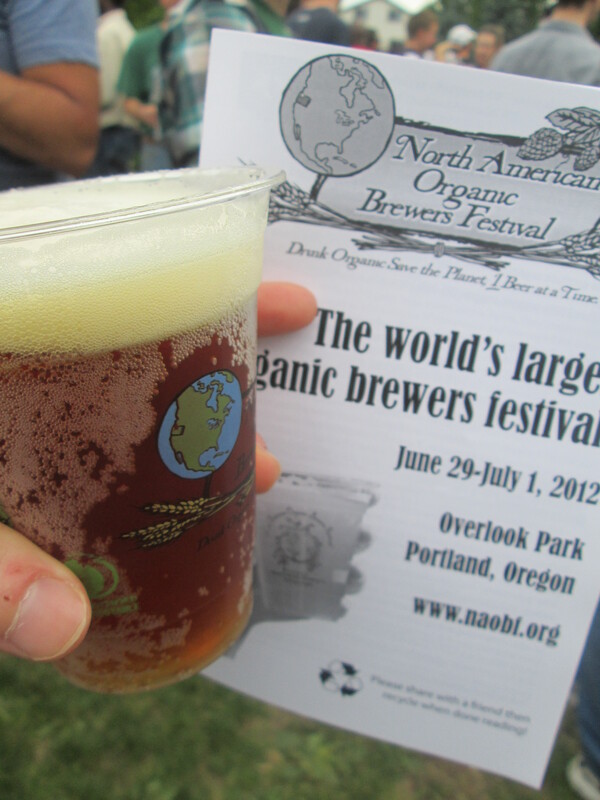 He told me about the North American Organic Brewers Festival that was happening over the course of the weekend up on the North East side of town. 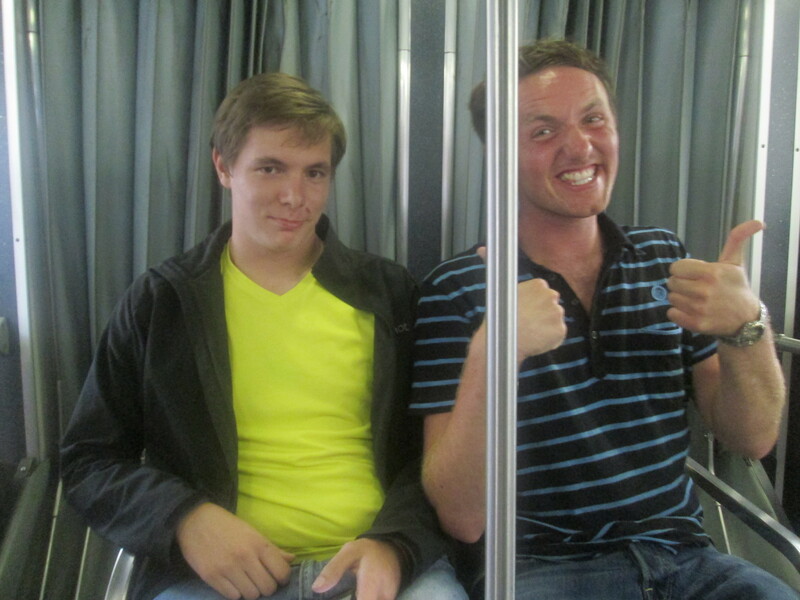 I figured that tagging along might be the best idea and we caught the street car across the city. Once we arrived we found the site was pretty big and knew we were in for a treat. We picked up our plastic cups and tokens and took a look at what was on offer, eventually deciding to start out with the Ace of Spades; a super-refreshing IPA. 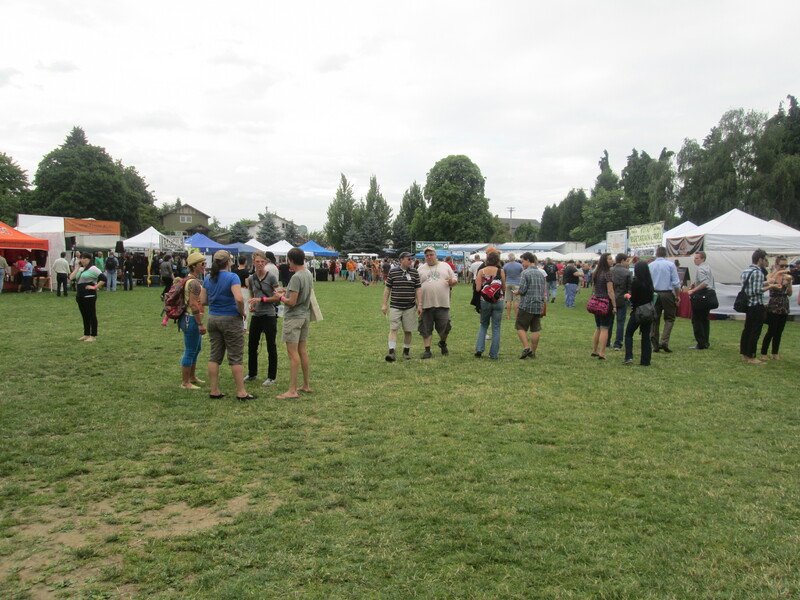 We took a walk around the rest of the stalls before settling ourselves on the fortunately dry grass and enjoying some of the local bands that were playing throughout the afternoon. Once we’d finished our first, we decided that Strawberry Cream Ale was a must and found that it was one of the most interesting beers either of us had ever enjoyed. We got back to the bands when the rain started to fall and we watched almost everyone run for cover. Despite the fact that it rains on a semi-regular basis in Portland, it’s considered somewhat of a social faux-pas to carry an umbrella at any point. Matt and I braved the rain for a while before deciding that it was probably too much and took shelter under one of the many marquees. 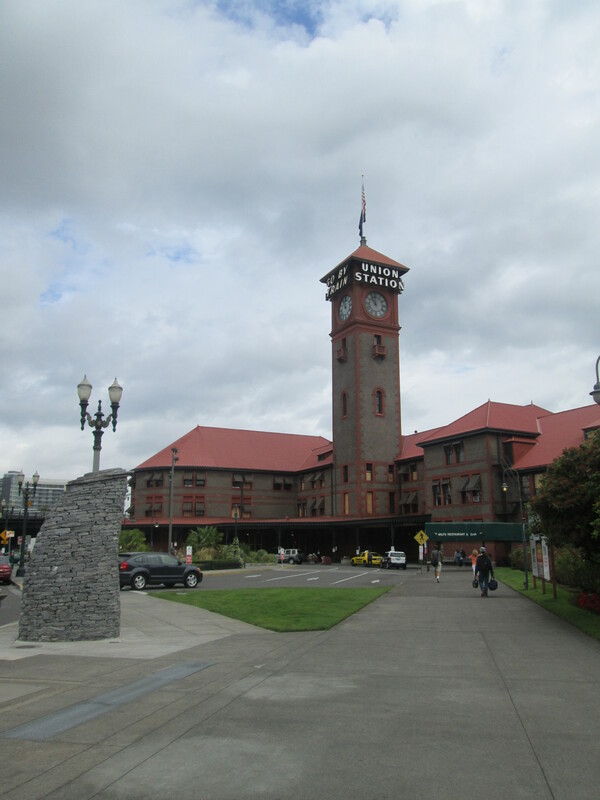 The following day was to find me hanging around the Union Station waiting patiently for my train to arrive and cart me off to San Francisco. After a couple of hours I was pleased to find that it arrived on time and hoped that this would be a sign for the rest of the journey. I checked my bags and boarded. 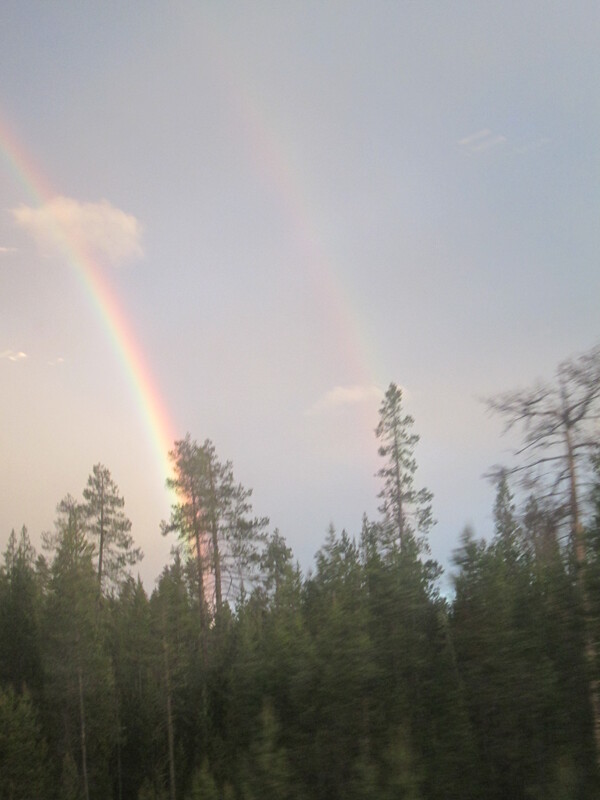 The scenery changes and diversity from North Oregon to California were spectacular and we were treated to a double rainbow not too far from the border. A restless night of trying to find the most comfortable position to lie in was concluded with glorious sunshine on the way through California. 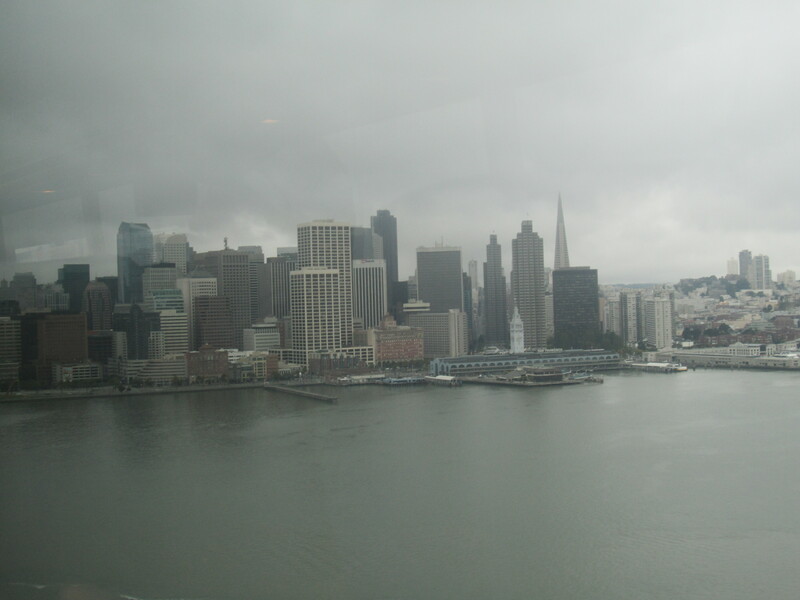 By the time I reached my destination in Emeryville the clouds were back and I was expecting another day of showers. From Emeryville I caught the connecting bus across the Oakland bay to San Francisco and found my way to the Pacific Tradewinds hostel. 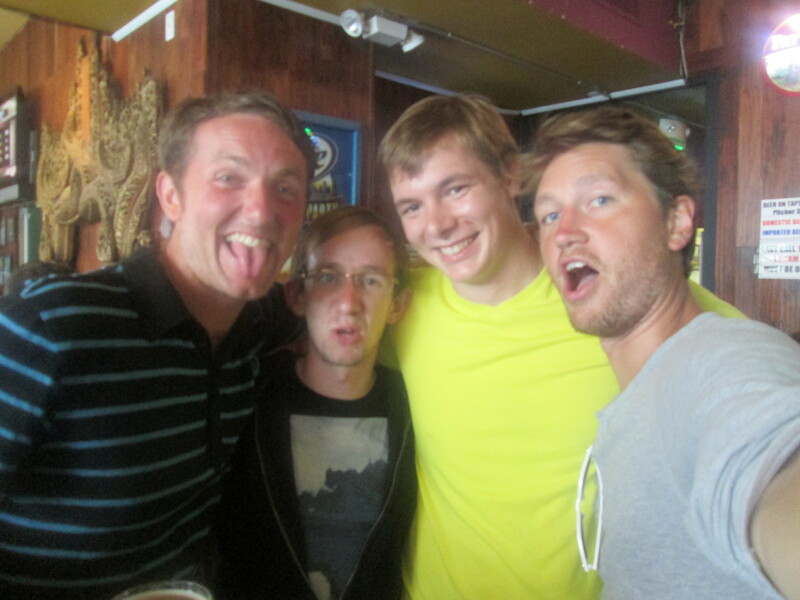 Upon arrival at the hostel I met up with Aaron, Henrik and Shaun; A collection of characters that were going to bring my first day in San Francisco up to another level. The previous day Shaun had found out he’d got a 2:1 in his degree and there had been a pretty wild night of celebrating that followed. One of the best stories was Aaron’s, he’d woken up in the Chinese Restaurant downstairs in just his underwear with no idea how he got in. Nobody else knew how he got in either, or why he tried. A couple of days later the restaurant asked the hostel staff if anyone had been in, much to their amusement. This morning was going to be spend watching the Euro 2012 final in little Italy with all of hoping for an Italian win to see how the neighbourhood would cope. 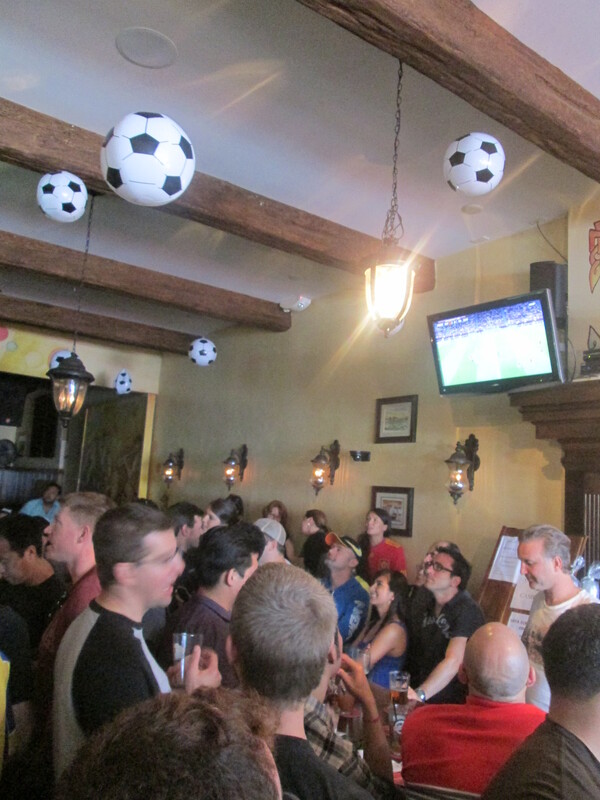 Several beers and several Spanish goals later, Italy had lost and we were beginning to decide what to do next. The idea of more beer sounded like the best plan and we moved on to another bar where Shaun and Henrik enjoyed a few games of pool. 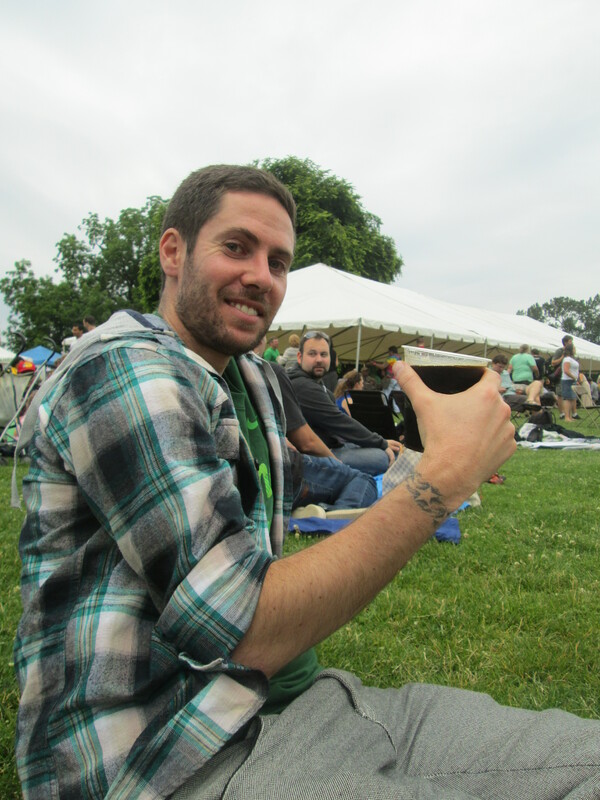 The beers kept flowing and I can’t say how many bars we ended up in that day. 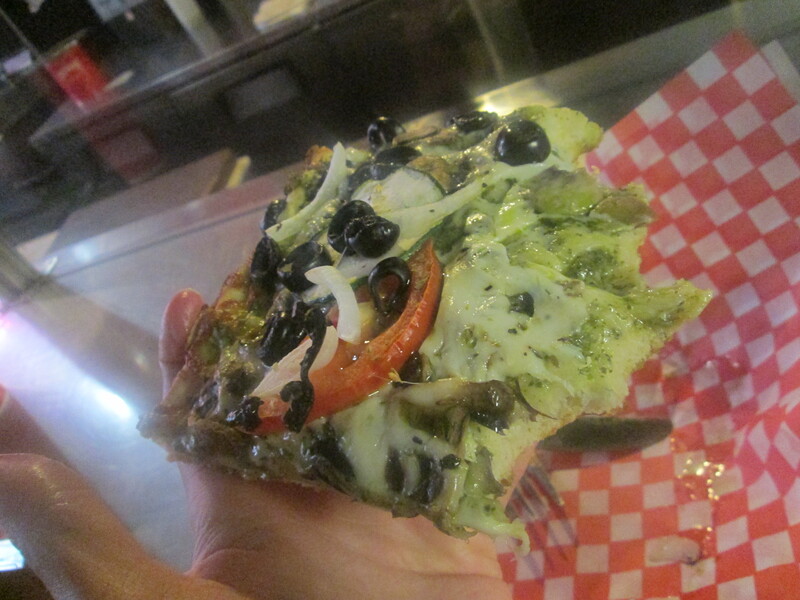 We stopped for a light lunch of pizza at Golden Boys where I enjoyed a base which had pesto as a replacement for the tomato sauce. It may well have been the best thing. We continued with our beer run, at one point finding ourselves being followed across the city by a very persistent homeless gent. 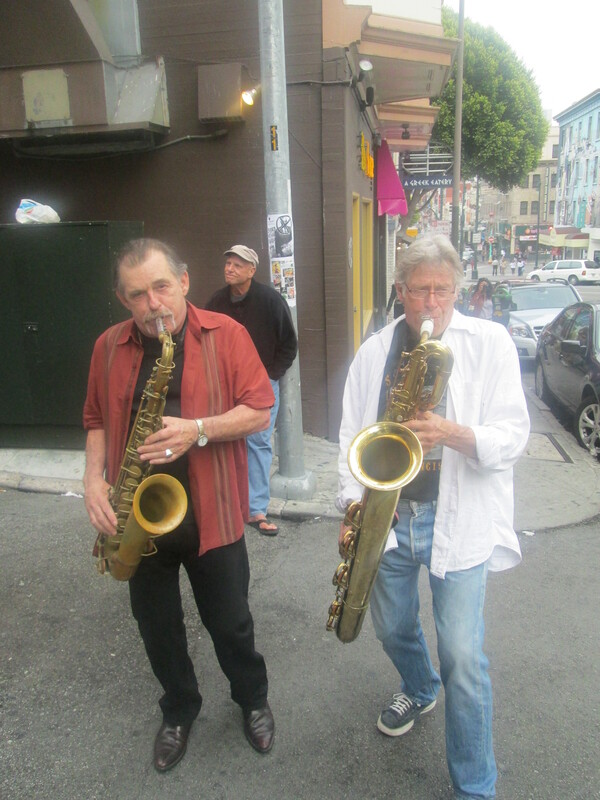 Again, another bar approached and we found a pretty decent jazz band playing. Somewhere along the way we seemed to lose Shaun before Aaron and I decided we needed to take a break. We checked on Henrik and he was insistent on staying for one more beer. We bailed anyway. 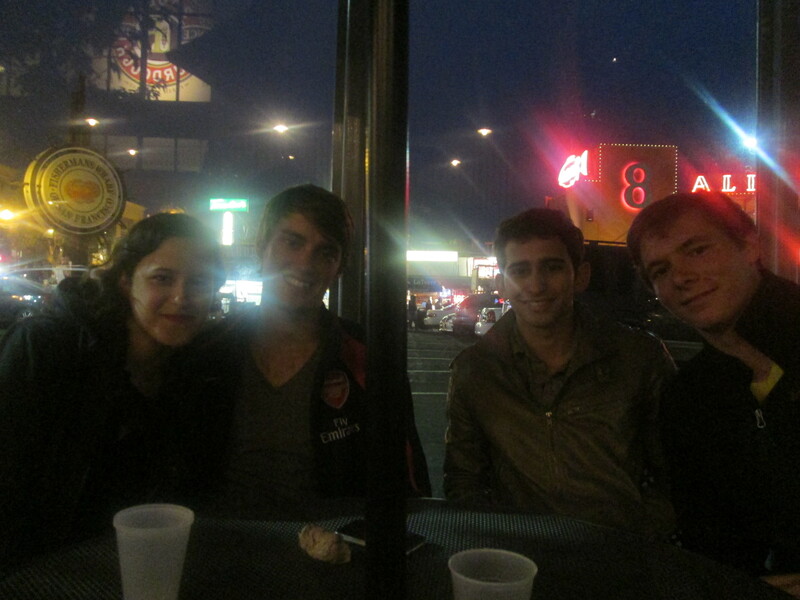 We got back to the hostel, found Shaun and then went out to meet up with some of Aaron’s friends. We caught the bus and halfway through our journey, Shaun decided enough was enough and got out of there sharpish. Later on we would discover that he almost walked straight into Henrik when he got off the bus. Aaron and I continued to Fisherman’s Wharf where we met his friends, he grabbed a clam chowder and I got a tomato soup, served in a white crusty bread bowl. Near perfect fare after the day we’d had. Eventually I returned to the hostel alone while Aaron went off to find his car. Once again I found Shaun, looking a lot cleaner and fresher that I would have expected and our night finally came to a close.